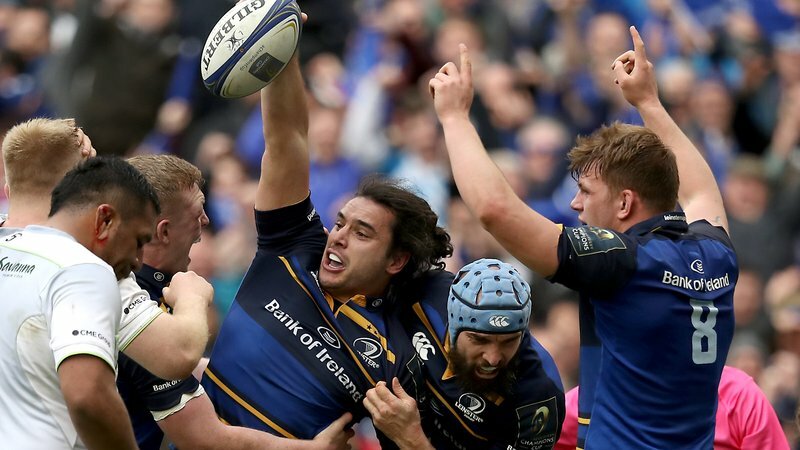 On April 1st, Leinster knocked down Saracens, the two-time European Championship winners. The Champion Cup holders won’t score their third-in-a-row Cup victory, as Leinster came out the ultimate winner out of the Sunday’s clash. The final score was Leinster 30 – Saracens 19. Leinster started the game with a 5-0 lead. However, at the end of the first half, both teams were nearly on equal points (13-12). As the second half started, Johnny Sexton scored a three-point penalty goal to increase Leinster’s lead to 16-12. Subsequently, Dan Leavy scored a try, with another two points for Leinster after Sexton’s successful kick. 50 minutes into the game, Leinster almost had a double lead over Saracens. James Lowe scored another try for Leinster 58 minutes into the second half, following Fergus McFadden’s successful conversion. 20 minutes before the game ended, everyone knew Leinster would win the match. At that point, the team had a 30-12 lead. Despite Blair Cowan’s try at the 68-minute of the game Saracens were nowhere near to winning the match. During the last 20 minutes of the game, we saw many substitutes on both sides, but the result did not change. The winner, Leinster, earned its ticket for the Champion Cup semi-finals. The best betting apps in the UK favoured Leinster, and as it turned out, for a good reason. The team is now an even bigger favourite, following their semi-final entrance. As for Saracens, we should’ve seen them play against Gloucester United today. However, the match was postponed due to a drenched pitch. After Leinster’s triumph over Saracens, Leo Cullen’s squad will compete against Scarlets at the semi-final stage, while Racing 92 will play against Munster. For now, there are two Irish teams in the semi-finals. So, this year’s Champions Cup might end up with an all-Ireland final. We’ll find out which two teams will compete in the finals three weeks from now. Until then, stay tuned.